Safety, Teamwork, Trust, Innovation, Quality, Respect. Safety is first among Banlaw’s core values. Ahead of everything else, we aim to send our guys and girls home safe when the work is done. During these five years Banlaw teams have delivered fuel and resource management projects in 33 countries, and manufactured hundreds of thousands of products. Thank you to our staff, and our valued customers and distributors for creating an environment where we can all expect to go home safe at the end of the day. 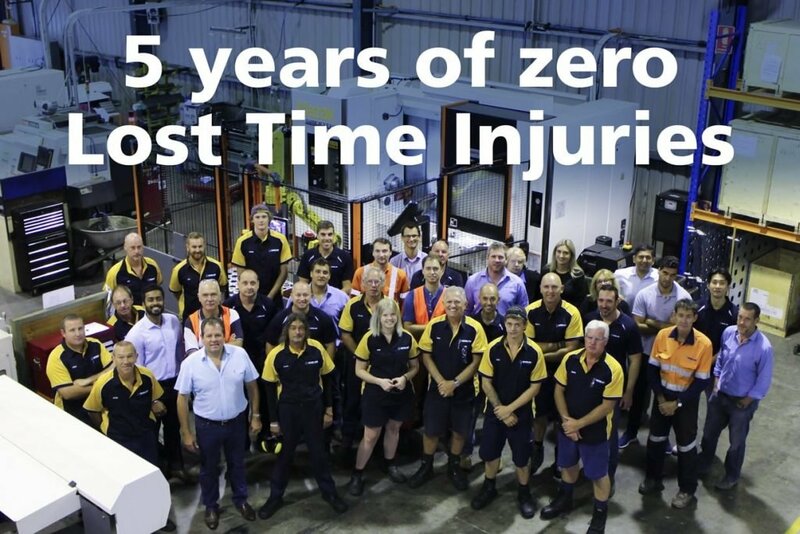 By avoiding complacency, we hope to achieve even more years with Zero Lost Time Injuries.